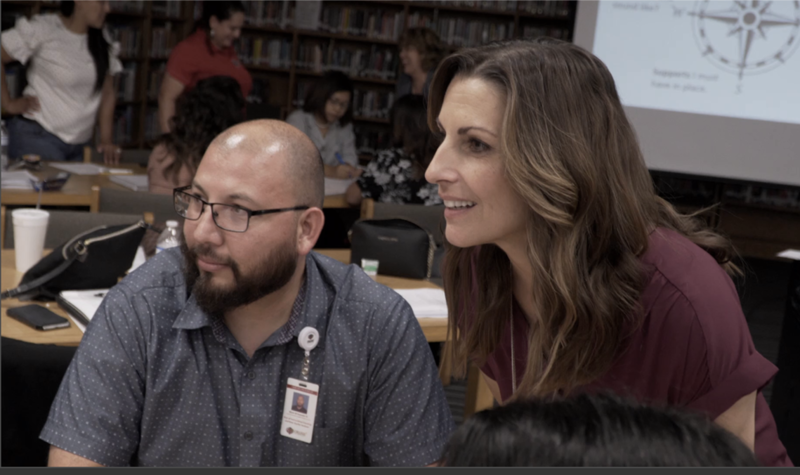 TxCEE focuses on the most important element in a school—human capital—by working with educators to systematically increase their skills and, thereby, increase student achievement. TxCEE provides training and support to district and campus leaders to align Human Capital Management System (HCMS) components for recruiting, promoting, supporting, evaluating, and compensating educators—factors that can enhance effectiveness, job satisfaction, and collegiality (Heneman & Milanowski, 2011). 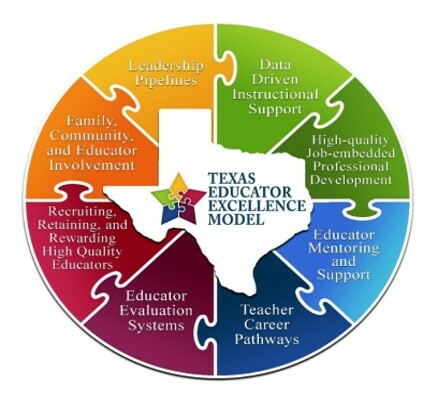 Learn about two initiatives that can assist you in implementing a robust HCMS — Texas Educator Excellence Model (TEEM) and Texas Educator Excellence Management System (TEEMS). 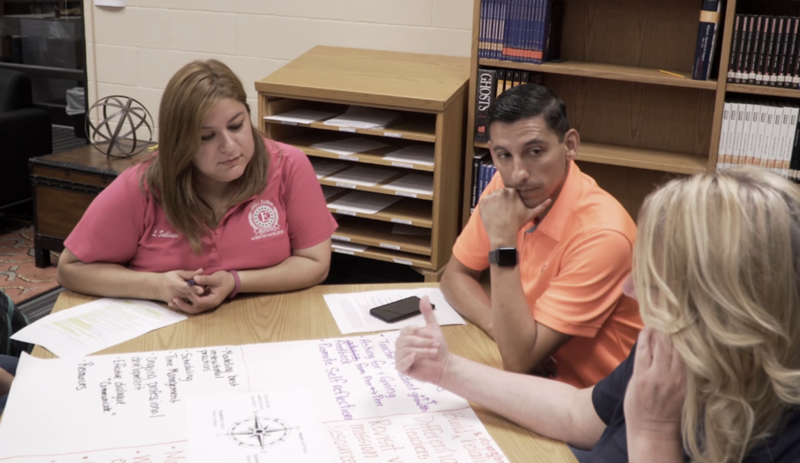 Every day in Texas classrooms educators are tasked with the challenge of setting rigorous academic standards based on varied educational data elements. 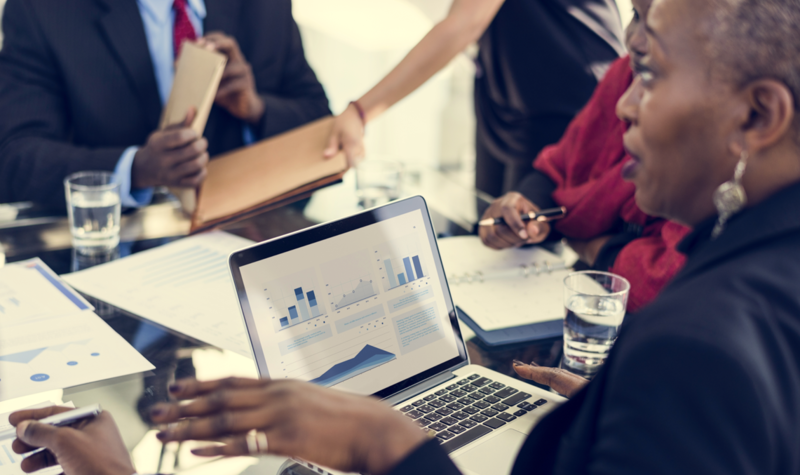 School districts need support in making meaning from the ever-increasing supply of educational data, and transforming this data into information that can easily and effectively inform a variety of critical decisions. 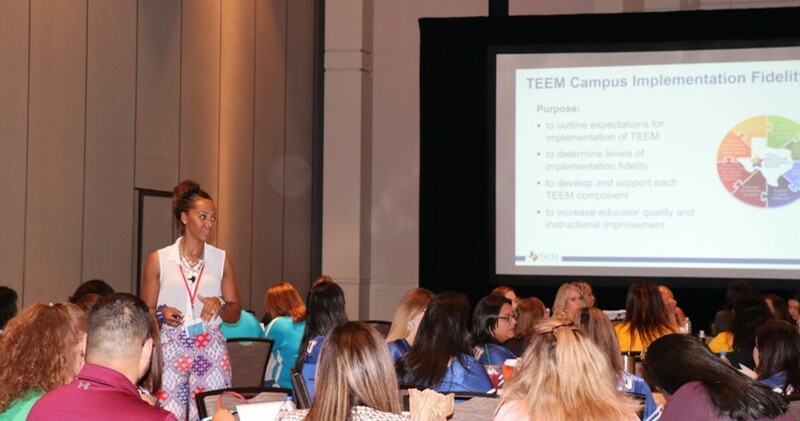 With the generous support of the U.S. Department of Education, TxCEE developed the Texas Educator Excellence Management System (TEEMS). TEEMS supports the human capital needs of Texas school districts in an intuitive, easy-to-use, and functionally robust manner. 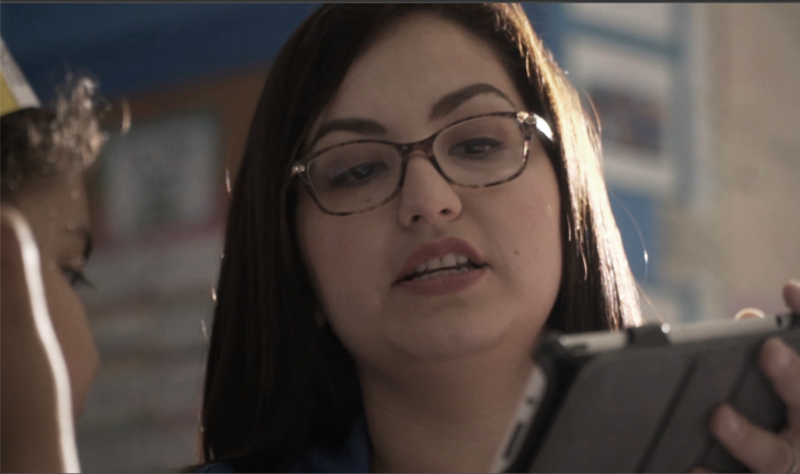 TxCEE’s approach empowers district and school administrators to invest in educators and make data-driven decisions to improve effectiveness and student performance. 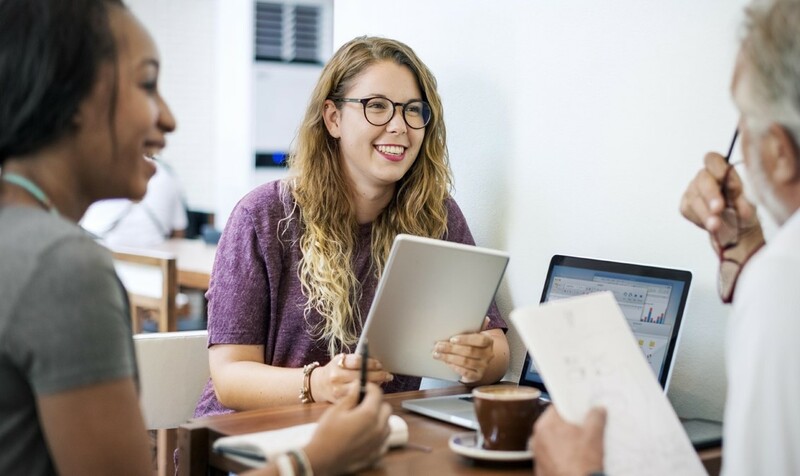 TEEMS informs a variety of human capital decisions such as educator evaluation, retention, promotion, dismissal, compensation, leadership potential, and professional development. 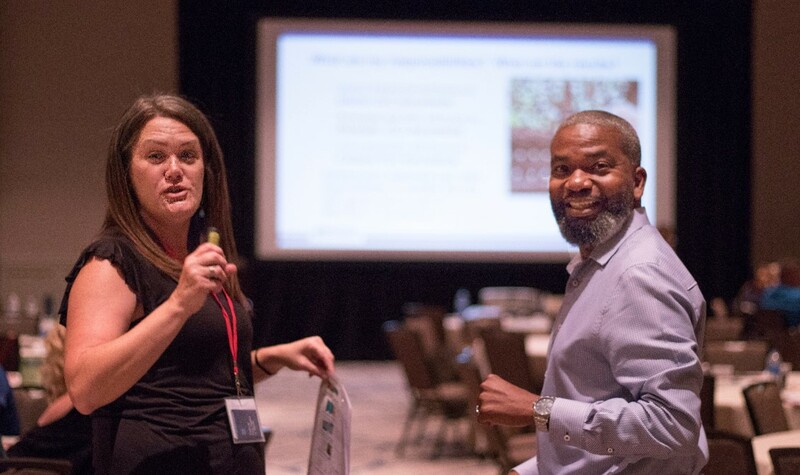 These components of the data management system assist districts and campuses in their efforts to improve instruction in the classroom, improve administrator leadership, and develop structures that support educator effectiveness-particularly teachers and principals. Manage Educator Evaluation data such as T-TESS, T-PESS, or McREL. TEEMS also includes an evaluation rubric builder for districts that have created customized Educator Evaluation Instruments. Manage SLO data using the TxCEE SLO Process.